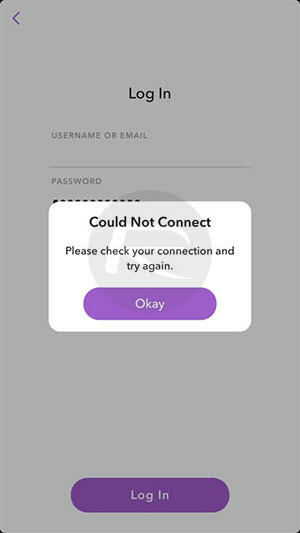 Here’s how to fix Snapchat 10.10.2.0 Could Not Connect error on an iPhone running iOS 11 beta. With iOS 11 having been released to developers following the opening keynote of WWDC, there are plenty of people walking around with it installed on iPhones and iPads already. That number will only increase once the public beta goes online later this month, and Snapchat would appear to have taken the unusual step of preventing its app from working on the beta software. The reason, potentially, is because iOS 11 appears to allow Snapchat users to save and record images/videos without the sender being notified. We told you a few days ago about what we would call a bug in Snapchat, with the outcome being that users could capture incoming media without the app ever notifying the sender of that media. This is not how Snapchat normally works, and it seems that to counter the issue, the app’s most recent update simply prevents it from working on devices running iOS 11. While it has not been confirmed that the reason for the issue is a deliberate move on the part of Snapchat, the coincidence is not one that can be ignored. It is a strange bug to crop up, specific to iOS 11, especially considering the previous Snapchat worked fine beyond the media capturing bug. 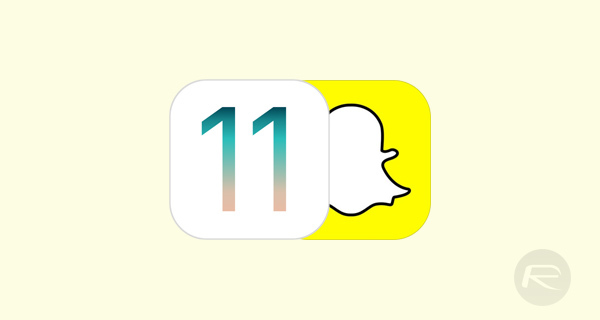 There is, however a workaround that should get iOS 11 users playing around with Snapchat quickly enough if they updated to latest 10.10.2.0 version of the app. All they need to do is delete, and then reinstall Snapchat from App Store and away they go. How long that will work for, however, is anyone’s guess. We do, of course, expect Snapchat to eventually fix the issue that started all of this, and with iOS 11 due to land for everyone in September, it has three months with which to work. Hopefully, it won’t be that long before iOS 11 beta testers can use Snapchat without jumping through hoops.